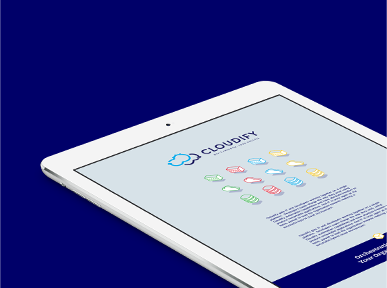 Revolutionize the way vCPE & SD-WAN can be delivered to your organization with Cloudify. 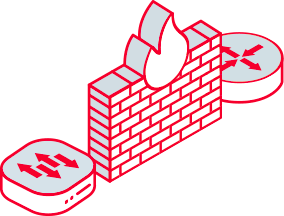 Achieve a rapid self-service experience for installing, configuring and managing all of your network services – from firewalls and routers through load balancers, IPSEC tunneling, signaling and more, whether on-prem or at customer premises or branch offices, through a central management portal. 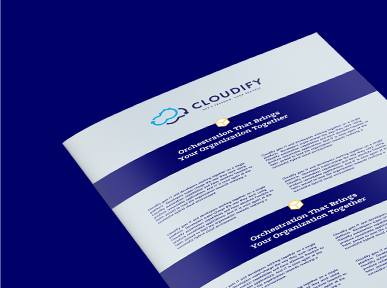 Read about how Partner Communications, a leading Israeli Telco group, selected Cloudify to build V-NET, its new , open vCPE and SD-WAN platform that was delivered from theory to production in just six months with our unique automation-first approach. Get your private OpenStack IaaS with a pre-baked Cloudify Manager for 4 full hours, running 8 CPUs, and 16GB RAM. vCPE (virtual customer premises equipment) is rapidly becoming one of the top use cases for NFV. 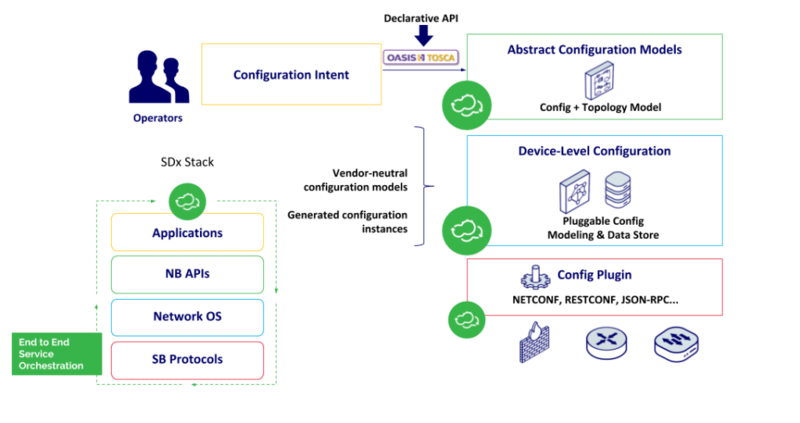 The Cloudify Open vCPE solution is targeted at any organization looking for an open framework to build their own custom, best of breed vCPE solution, without vendor lock or a predefined stack. Combining robust network automation, simple VNF on-boarding, with a powerful multi-tenant service portal now makes it possible to configure and deploy VNFs, build network service chains in days to weeks, all on low-cost software & hardware (COTS). A fraction of the cost of closed source solutions. Five times faster to production. Many of the existing vCPE solutions cannibalize carrier's existing MPLS and CPE business. On top of this, they also provide vCPE solutions directly to enterprises, putting them in a conflicting position with that of the carrier. 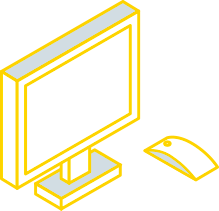 Most vCPE solutions require an entirely new virtual CPE to be adopted, as well as a virtual cloud infrastructure as the basis to run their solution. This imposes a significant undertaking and large investment by the carrier to replace both their current internal and CPE infrastructure to fully adopt a vCPE solution. As a result, carriers can’t leverage their existing assets and skill set to their advantage. In fact it's quite the contrary, those assets become a disadvantage rather than an advantage. Existing services are automated with no initial investment in infrastructure. 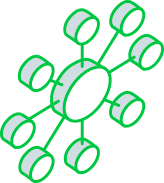 The open framework enables the incremental addition of new services, networking, and infrastructure. Within only months of launch, operators and their customers can enjoy the flexibility and profitability that come with self service. 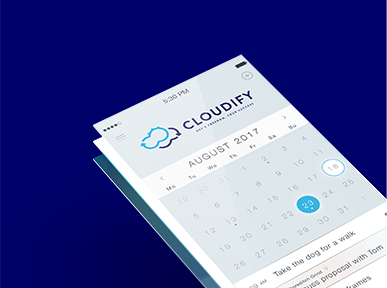 The Cloudify platform is entirely open – making it easy to add new services according to needs. Our approach is to optimize first by providing self-service and central control-planning for managing network services on the existing infrastructure and CPE (in brownfield environments). Once that is complete, you are able to plug-in new VNFs and cloud infrastructure as needed. Realize the Benefits of Open vCPE! Read about Model-Driven vCPE, SD-WAN & Edge Computing Brief.